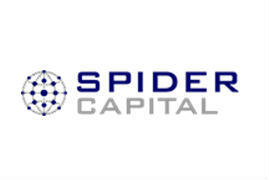 Spider Capital is a seed-stage venture capital firm. The Ontario Teachers’ Pension Plan (OTPP) is Canada’s largest single-profession pension plan. Kilmer Capital Partners is a private equity firm focusing on small to mid-sized businesses undergoing periods of rapid growth, significant change or ownership transition. 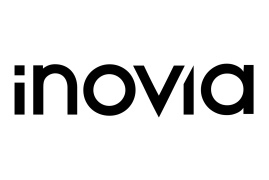 iNovia Capital is an early stage venture capital firm that partners with visionary entrepreneurs to build the next generation of digital platforms and services. Susa Ventures is a seed-stage venture capital investment firm. ff Asset Management, LLC is a technology venture capital firm focused on seed and early-stages investments. 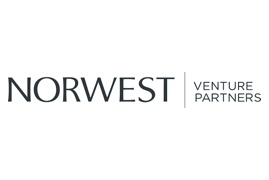 Norwest Venture Partners is a global venture capital and growth equity investment firm. OrbiMed Advisors is a leading investment firm dedicated to the healthcare sector, investing globally across the spectrum of healthcare companies, from venture capital start-ups to large multinational companies utilizing a range of private equity funds, public equity funds, royalty/debt funds and other investment vehicles.